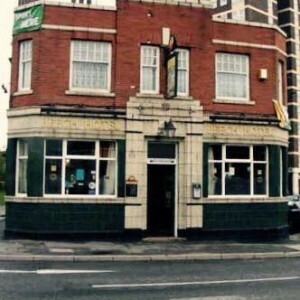 Review: The Beech Hotel, Tong Road, reopens | West Leeds Dispatch | News. Views. Get involved! The Beech Hotel is back from the dead. Five years after the tradional Grade II Listed boozer closed its doors, the pub has reopened. But what's it like..?